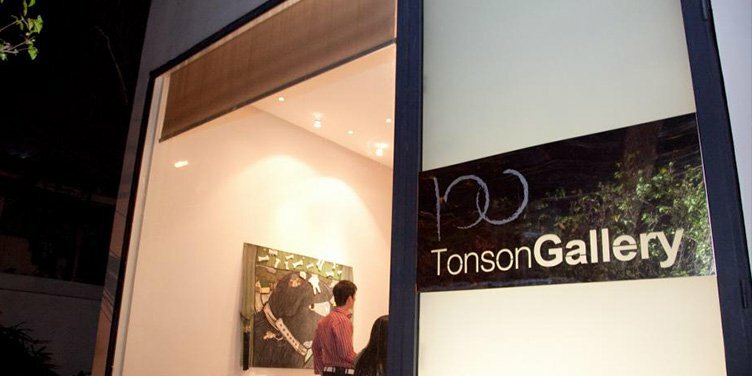 100 Tonson Gallery Bangkok celebrated its 10 year anniversary in 2013 dedicated to the profiling of contemporary art. 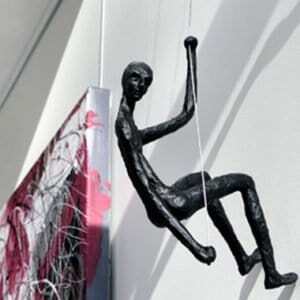 Regional and international showcasing and reconsideration global art practices. The art gallery is named after its street address, occupying a pristine minimalist space conceived by the noted French designer Christian Liaigre. The gallery’s roster as well as its scholarly and educational programs, include renowned artists Yayoi Kusama, Damien Hirst, Louise Bourgeois, Araya Rasdjarmrearnsook, Chatchai Puipia, Phaptawan Suwanakudt, Pinaree Sanpitak, Sakarin Krue-On, and Rirkrit Tiravanija, among numerous others.